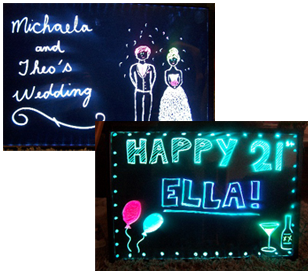 Bring your event to life with an illuminated scenery of beautiful colour. 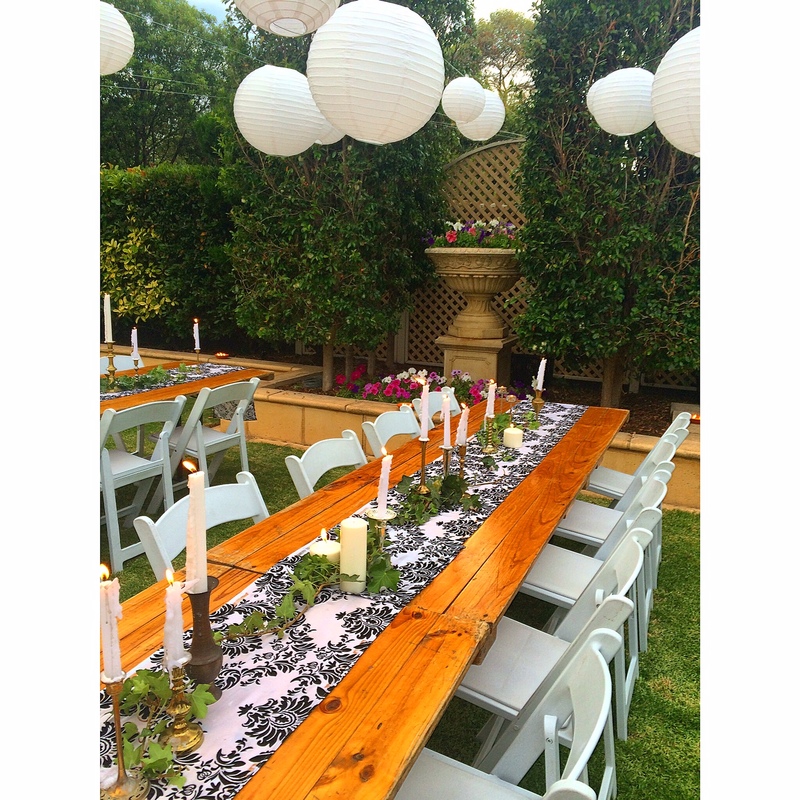 With such products as illuminated bars, wine coolers, cube seating, cocktail tables, LED candles, design boards for custom messages and our unique light up sound system we have got your event lighting covered. The best feature for most products is the ability to change the colour to suite your theme or location with a custom remote that allows you to scroll the many options. Cant decide what colour to have? Set it to fade mode and it will change colours automatically. 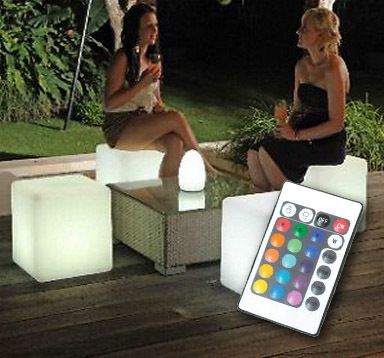 Super bright LED Bar tables battery powered remote control. LED Curved Bar Especially designed with 4 LED packs for even light distribution exclusive for SA PARTY HIRE. Two can be joined together $120 each. 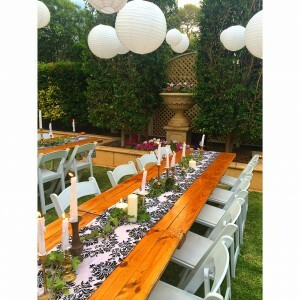 LED Paper lanterns no power required. $30 For 10 lanterns.